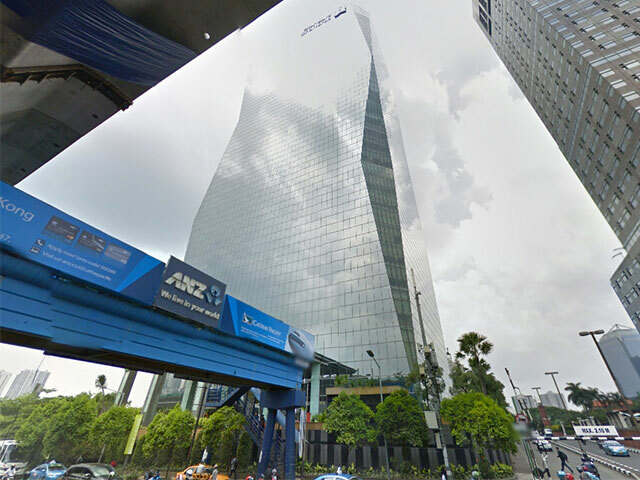 Menara Standard Chartered is an office building located in the area of Prof. DR. Satrio. 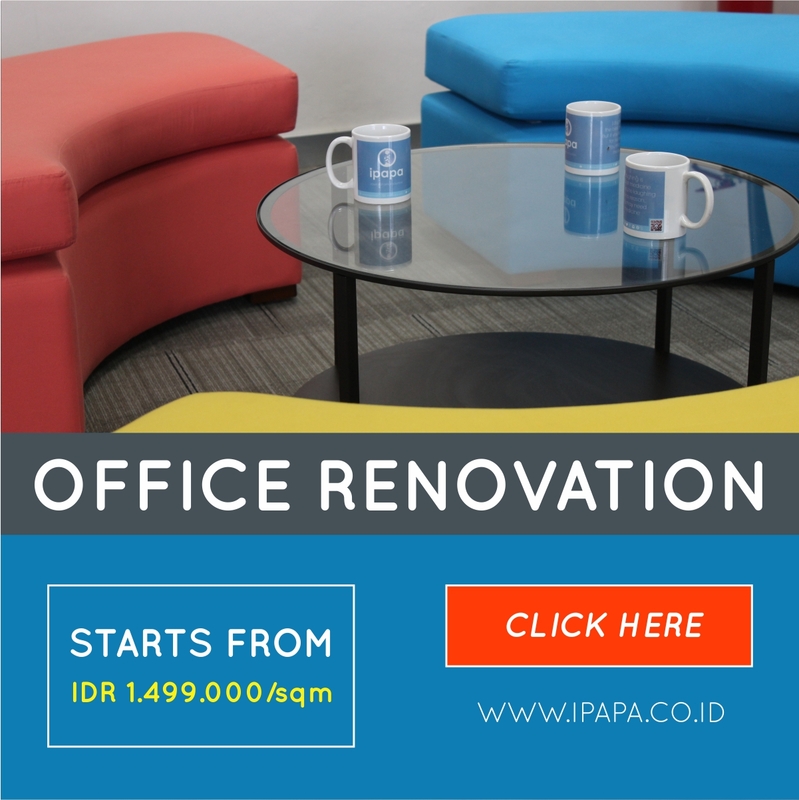 Rents out for office space in South Jakarta region at a competitive price considering its strategic location. 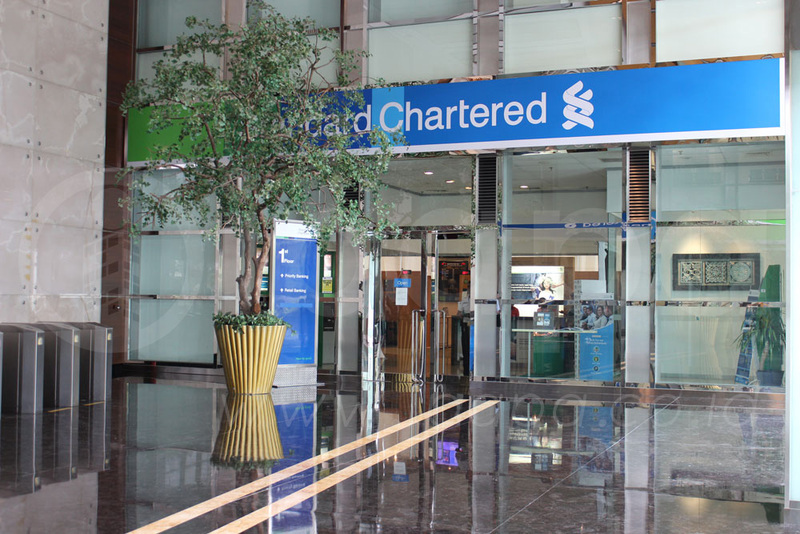 This building established since 2007. 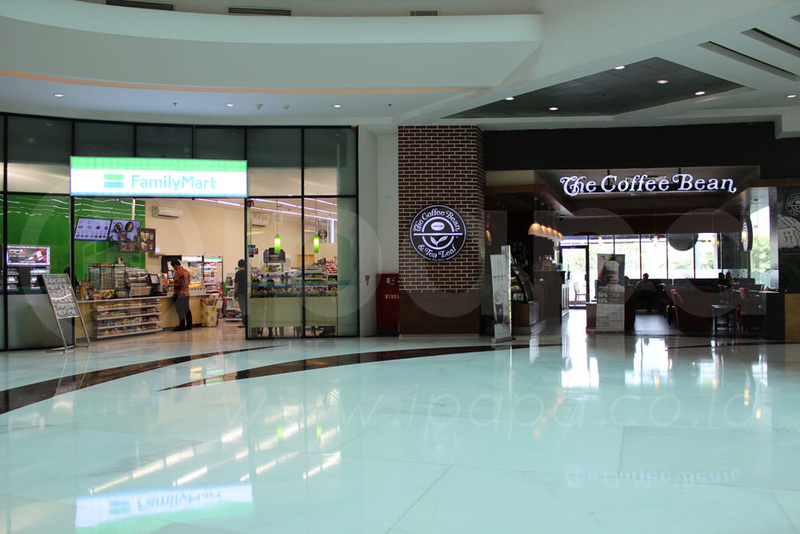 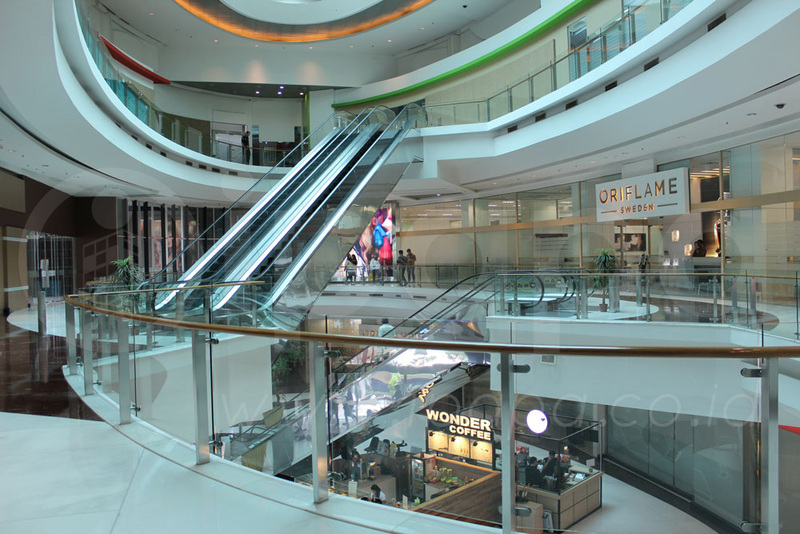 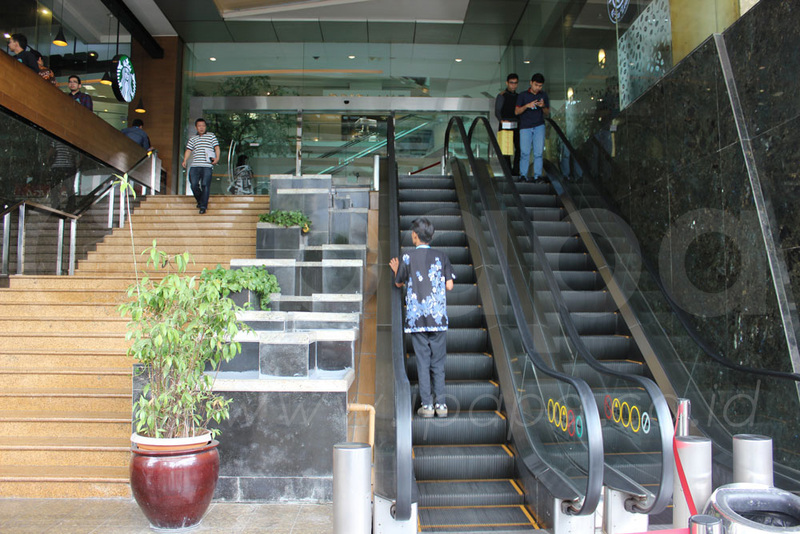 Located in strategic Setiabudi area, right besides the Samopoerna Strategic Square building. 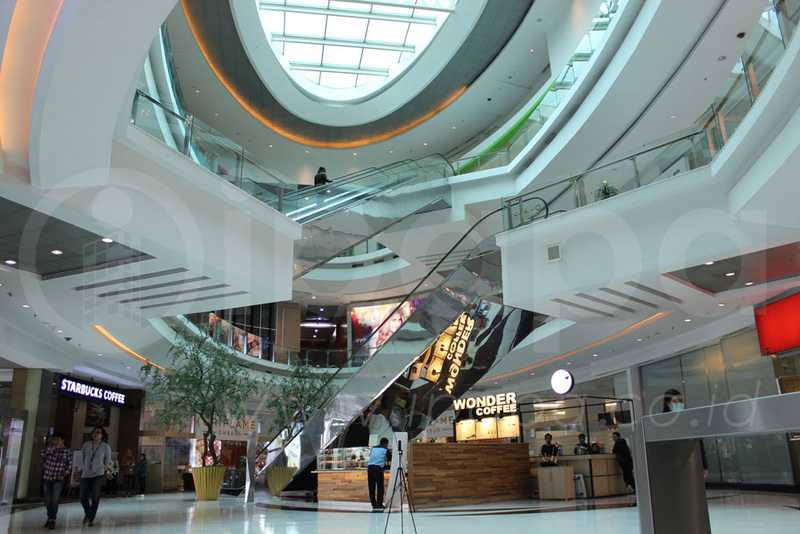 Surrounded by office space and shopping malls such as Plaza Semanggi, Lotte Shopping Avenue, ITC Kuningan, Mall Ambassador, Kuningan City, etc. 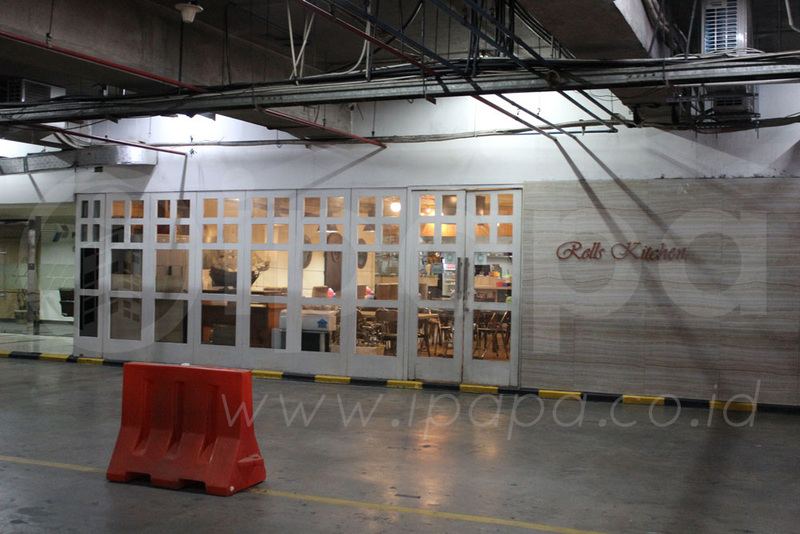 This location also has access to public transportation such as busway, city buses, and taxi. 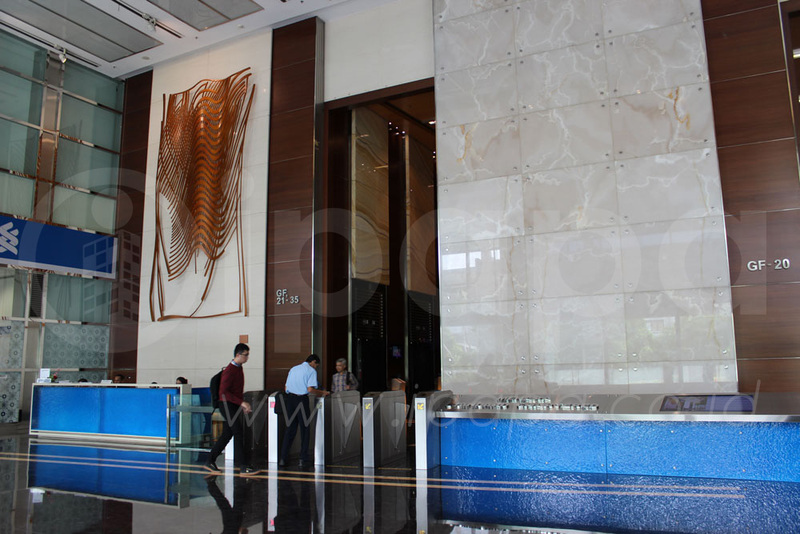 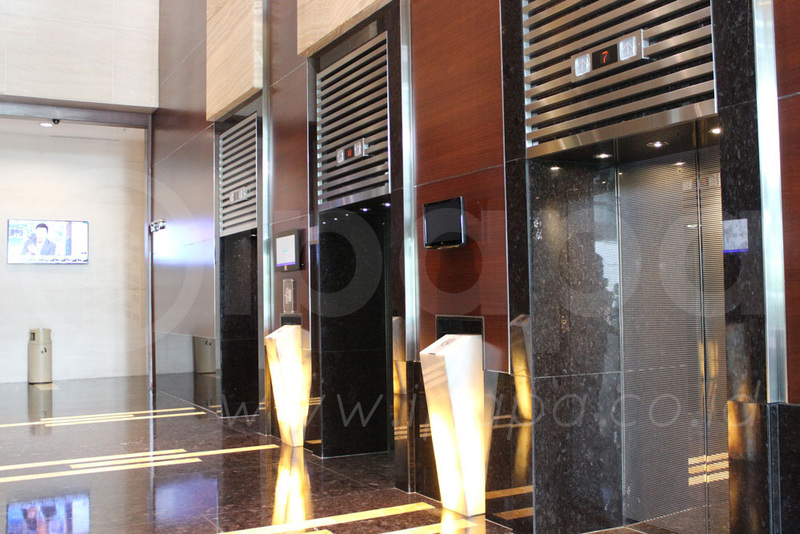 Menara Standard Chartered has 33 floors, equipped with dual zone lift where 6 of them are for low zone, and then 6 lifts for high zone plus a service lift. 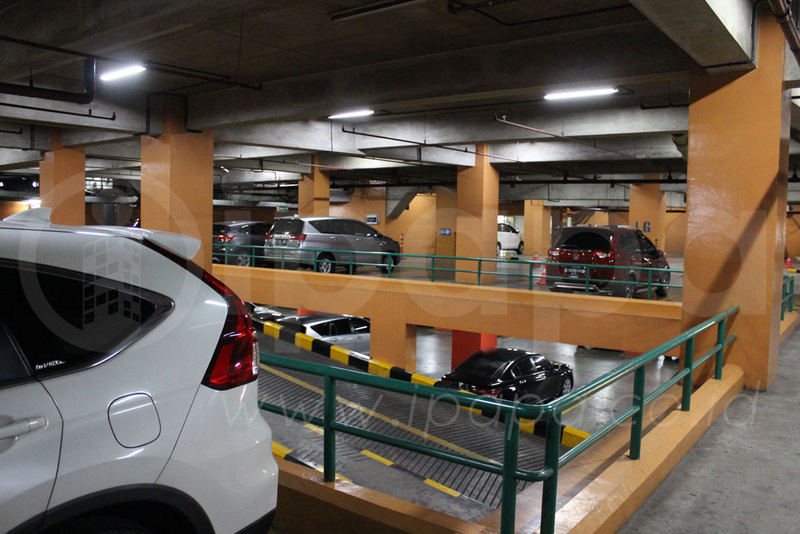 This building has large parking area to hold up to 800 units of vehicle. 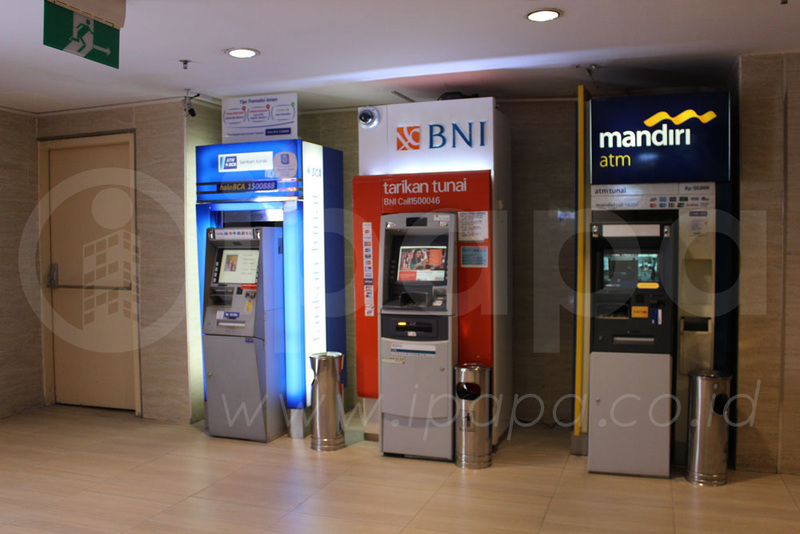 Additional facilities owned by Menara Standard Chartered are bank/ATMs to help any of your banking needs. 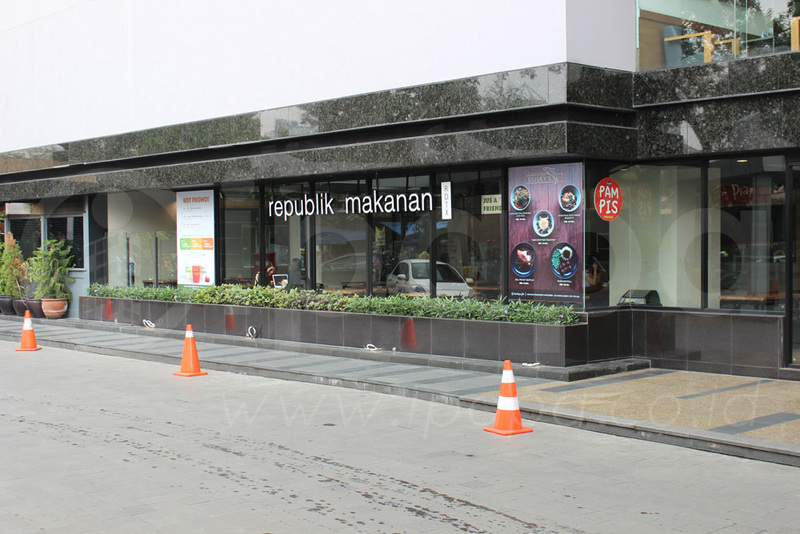 And then, here alsi has restaurant, canteen, and mini market to buy any of your needs.